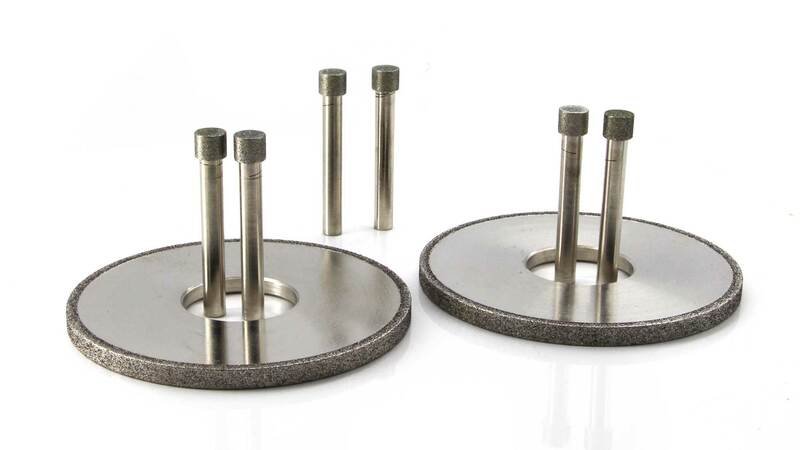 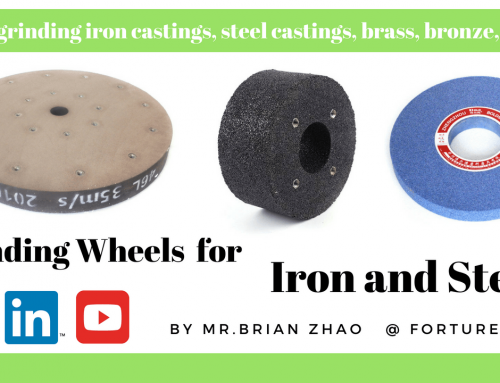 There are so many people don’t know how to select grinding wheels,which makes them waste a lot of time and money. 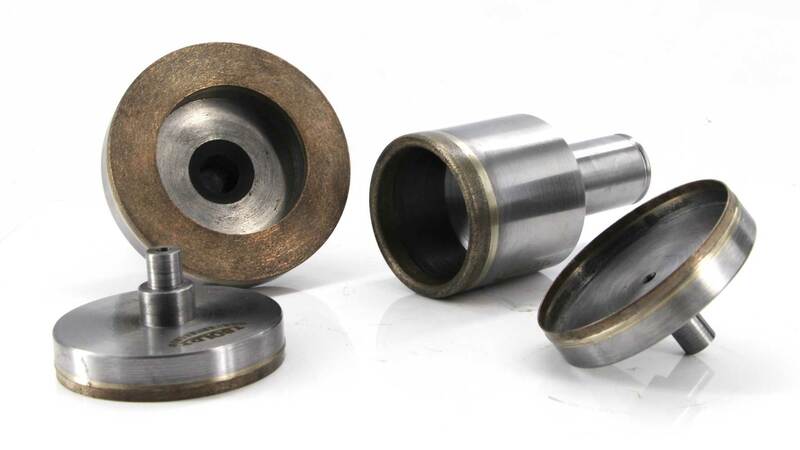 There are Five Tips can help you,abrasive grains,bond agent,grit,grinding wheels’ shape and size. 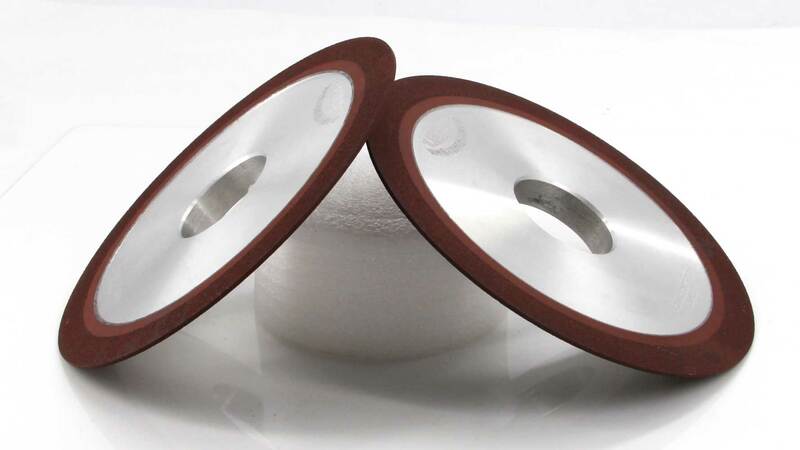 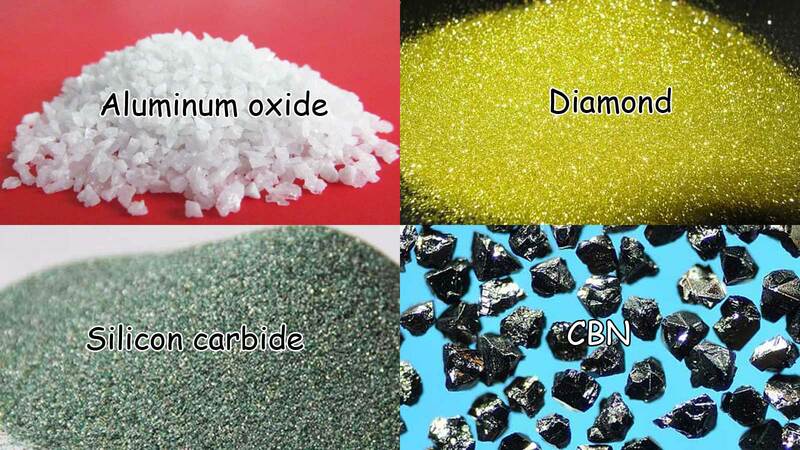 First,Abrasive grains,most grinding wheel use one of four main abrasive grains:aluminum oxide,silicon carbide,diamond and CBN. 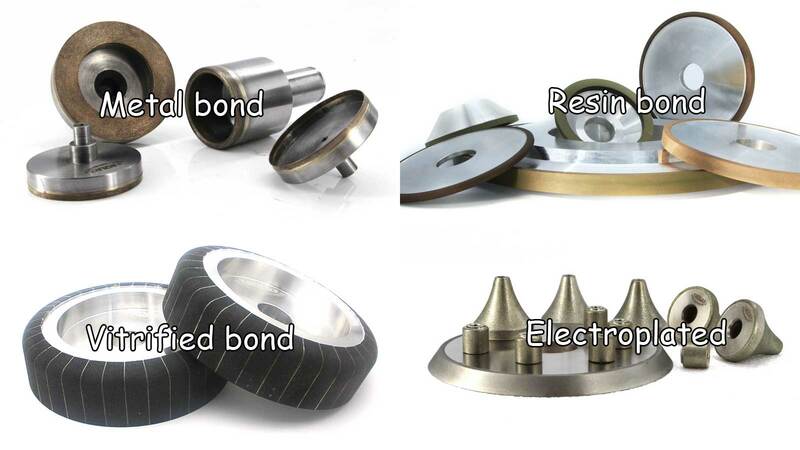 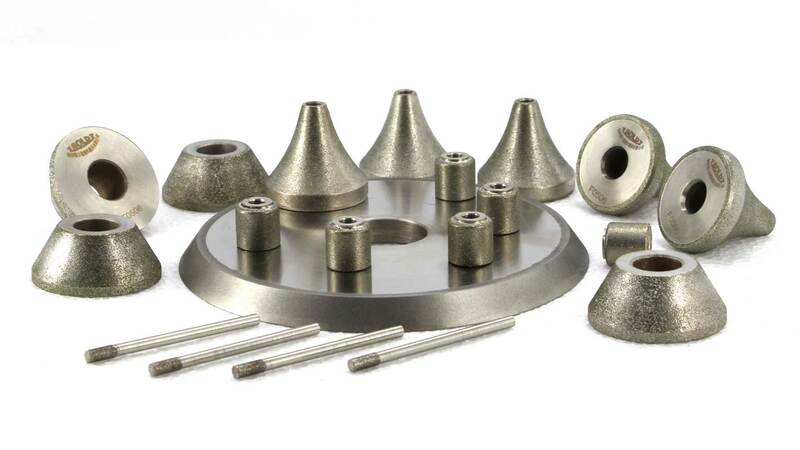 For example,diamond suit for grinding glass,and CBN suit for grinding steel. 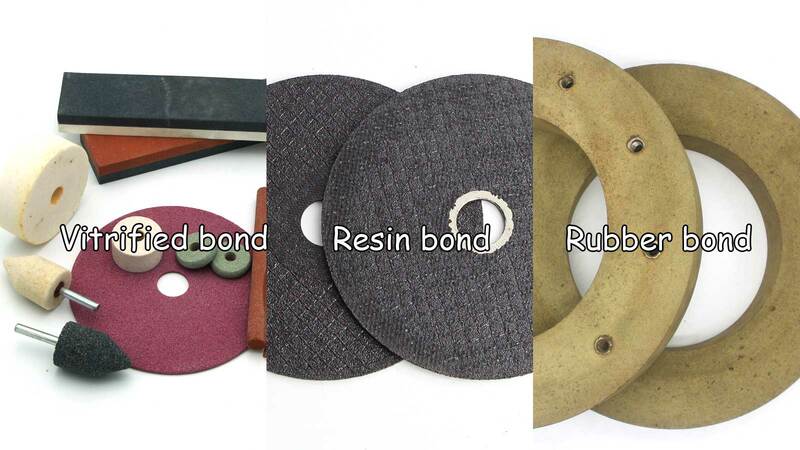 Bonded abrasives’ main bond are vitrified,resin and rubber. 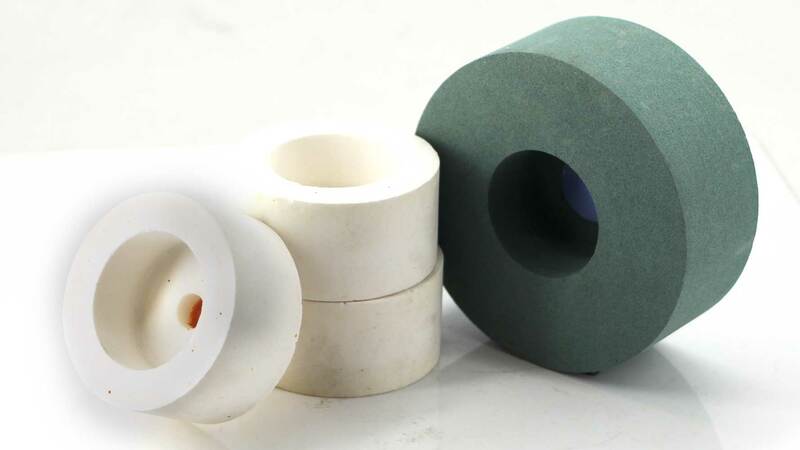 Third,grit, also called grain size,rough grit will make the wheel grinding fast and fine grit will have smooth surface grinding result. 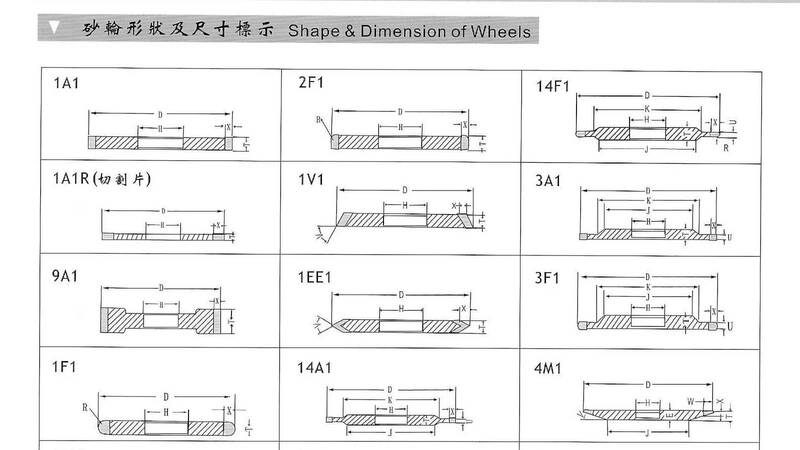 Shape and size is very important according to the machine type and the workpiece to be grinded.